Runaways season 2 is set to premiere on Hulu on December 21, and we recently saw the cast and crew at LA Comic Con. While there, the cast covered everything from the first season to their own parenting skills. This season, the kids are on their own and building lives for themselves. The cast also shared that there might be a few surprises in store for the second season. 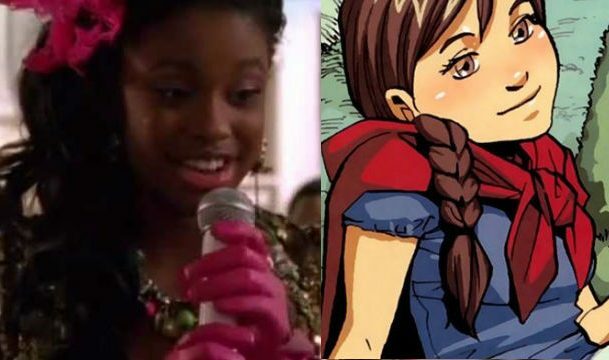 Within the original Runaways series by Brian K. Vaughan and Adrian Alphona, the teens met a number of new and classic characters. 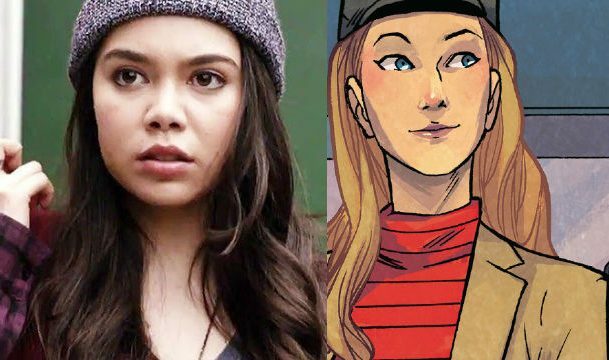 Using that run as our inspiration, we broke down 5 characters we’re eager to see in Runaways Season 2. And as an added bonus, we’re including our dream cast picks as well! A fan favorite character, Victor continues the trend of “children with a super villain parent.” In this case, Mancha’s father is Ultron, the robot responsible for the destruction of Sokovia in the MCU. Since Ultron was already destroyed, it would be necessary to rewrite Victor’s origin. Victor is a cyborg made of human flesh and cybernetic parts. If that part of his backstory is maintained, it would be a perfect opportunity to introduce Victor Stein, or any of the other parents, as an even more powerful villain then originally believed. Either way, Victor is a must for this series, no matter how he appears on the show. 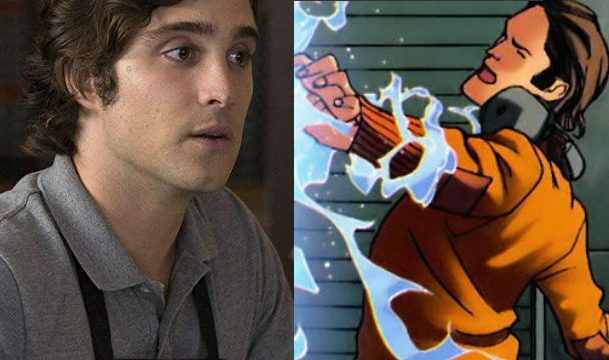 Diego Boneta, best known on television for his role in Scream Queens, would be perfect as Victor. In addition to his physical resemblance to Victor, Boneta is soulful and he pulls at an audience’s heartstrings. He’d be an interesting addition to the cast, and he could play up Victor’s conflicted legacy. It would also be fun to see him added to one of the series’ love triangles! Klara is a heroine who has the ability to grow and control plants. The Runaways took a trip to the past, where they met Klara after stopping a fire that would have claimed her life. Klara was the product of a conservative upbringing. Because of that, she found it difficult to adapt to the team’s modern lifestyle. Klara shared a special bond with Molly Hayes, but she still struggled to find her place with the team. She was ultimately written out of the series. For Klara, we’d pick actress Coco Jones. She rose to stardom in the Disney Movie Let it Shine, where she played a singer who battled adversity. She’s considerably older than Klara’s comic book counterpart, but we believe she’d be an excellent choice for a “fish out of water” character. A character with a long history in Marvel Comics, Julie Power is a member of Power Pack. In the ’80s, they were a group of young superheroes who were given their powers by a dying alien. Julie has the ability to fly by generating rainbow colored light, but after a temporary power swap with her siblings, she was briefly able to control her density. She and Karolina also have a romantic relationship in the comics.While Karolina is currently in a relationship with Nico, Julie and Karolina have history. Introducing Julie could even lead into a Power Pack television show, which would be a welcome expansion. Auli’i Cravalho has proven herself as a leading lady, and we think she’d be perfect as Julie. Cravalho has a track record with Disney, and she deserves a shot to be in a Marvel show. We think she’s got an energy that belongs at Marvel. Xavin is one of the more famous characters in the Runaways canon. After Karolina discovered her alien princess heritage, Xavin landed on Earth to marry Karolina. While Xavin is a Skrull, their parents promised them to each other to seal an alliance and prepare for an invasion. Xavin decided against it, falling in love with Karolina and staying in human form so they could be together. Xavin was also gender fluid, who could become male or female at a whim. 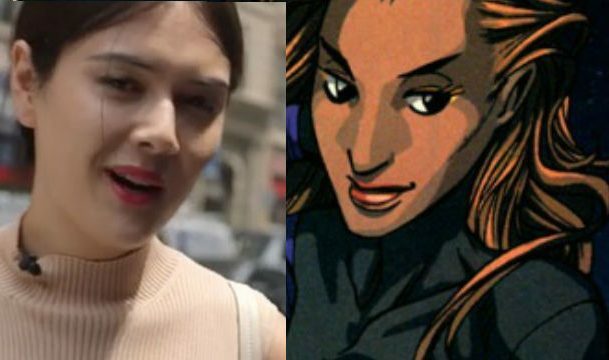 Karolina and Xavin’s relationship ended when Xavin impersonated Karolina to save her from aliens who wanted to arrest her. At 27 years old, Patti Harrison is a transgender comic and actor who manages comedy with a dry and deadpan wit. Harrison, as a trans actor, would be a good actor to tackle the shape shifting Skrull who uses “They/Them” pronouns. Her dry wit and humor makes her a good person who could inspire Karolina. But it’s essential to cast a non-binary or transgender actor for this role. For years, Marvel Jeph Loeb has been telling us “it’s all connected,” but not even the Marvel TV shows have crossed over beyond their network or streaming service. This is where that should change. 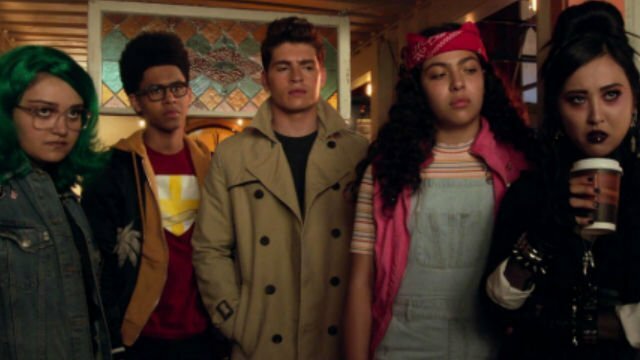 There’s a great opportunity for the two shows to come together if Freeform and Hulu let Cloak and Dagger come to Los Angeles and team up with the Runaways. After all, it happened more than once in the comics! Cloak and Dagger teleported to Los Angeles and eventually befriended the Runaways after an initial misunderstanding. Olivia Holt and Aubrey Johnson’s respective performances as Tandy Bowen and Tyrone Johnson have been well received. Bringing the two shows together would add a lot of life to the MCU’s shared universe. At the very least, Cloak & Dagger is getting a second season on Freeform. Which characters would you like to see in Runaways season 2? Share your ideas with us in the comment section below!